A Cold 6-Pack and A Place to Keep It. 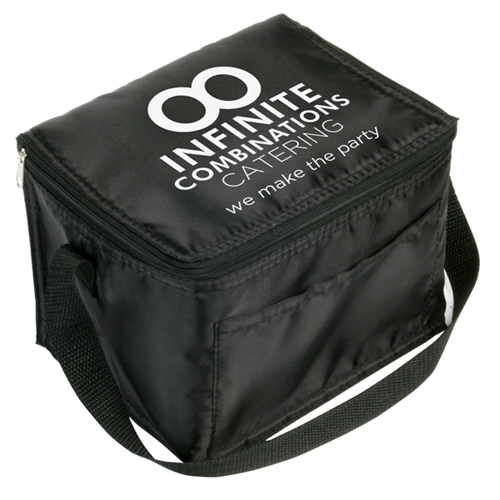 Insulated cooler bag made of 210D polyester. Zipper closure with front pocket and a 6'' gusset. 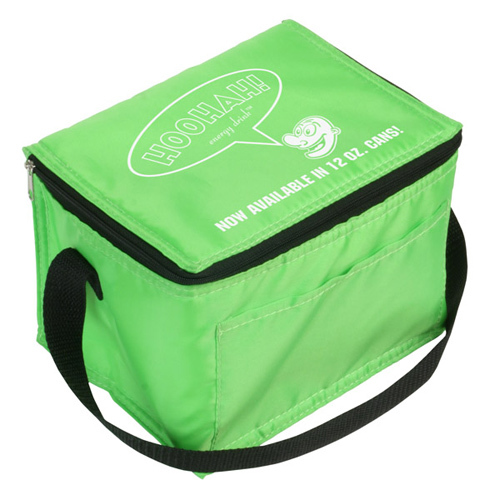 Sturdy strap with reinforced handles.Available in Black, Lime Green, Red, Royal Blue or Carolina Blue. 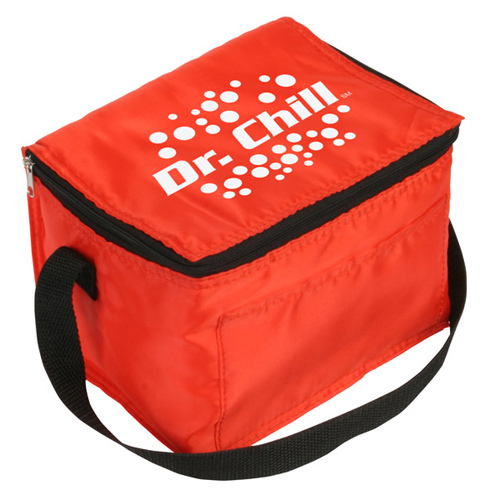 This snow roller 6-pack cooler bag is perfect for bringing your favorite drinks for a day at the beach, or enjoying them while tailgating before game time. 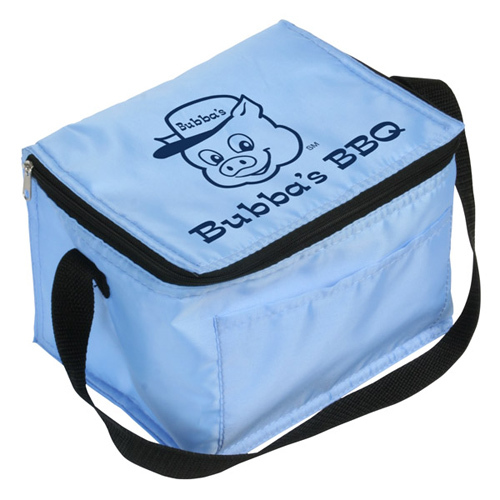 Consisting of 210D polyester, this bag offers a zipper closure, a front pocket, a 6" gusset and a reinforced handle to carry heavy loads. 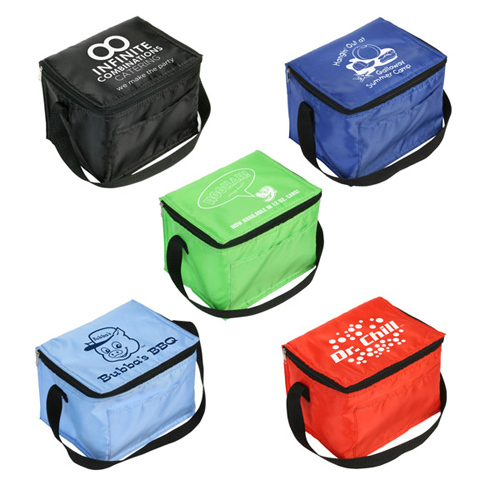 Perfect for tradeshow and convention giveaways, this customizable bag can be imprinted to represent your company for added appeal. 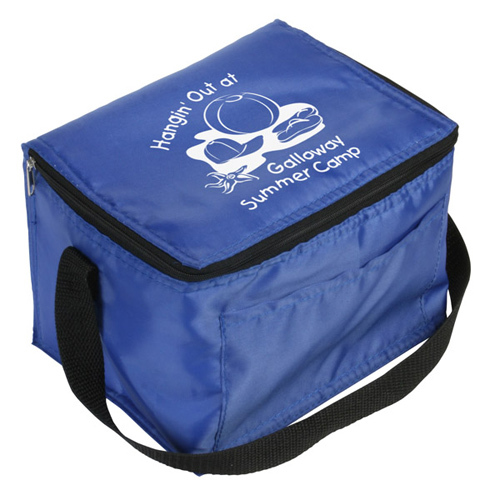 Bulk / 16 lbs / 100 pcs. / 24 x 14 x 15box.